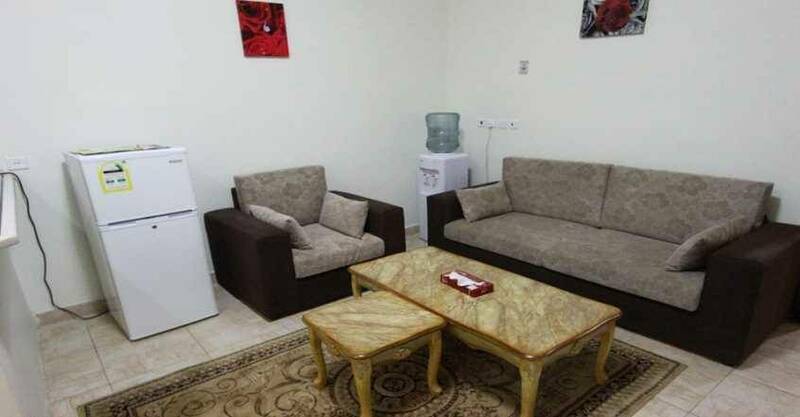 Khair Al Nozol Apartments is a second class furnished apartment hotel in Riyadh. 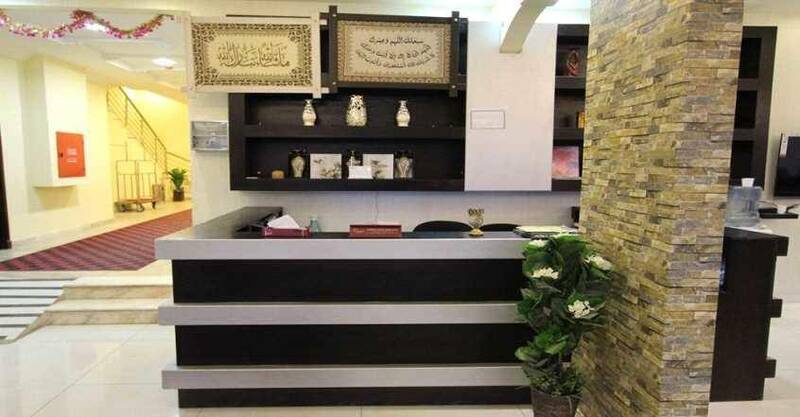 It is located at Prince Saud bin Mohammed bin Horny, Al Falah Area, Riyadh, Saudi Arabia. 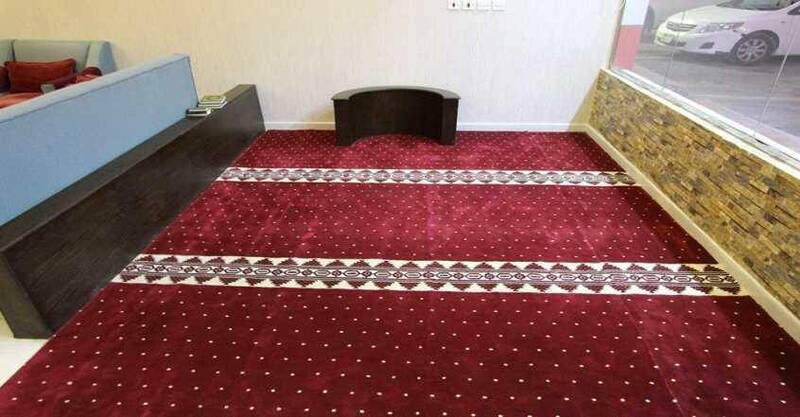 It is 0.4Km driving from Arab Open University and 1.1 Km from Dar Al Uloom University. 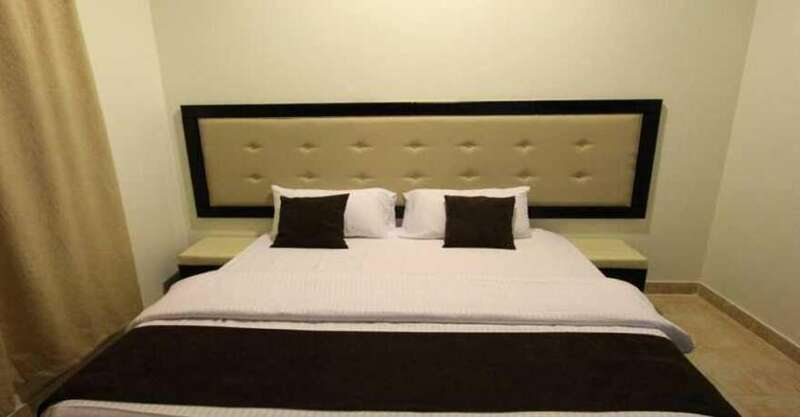 With its unique location, it has wonderful design with comfortable and modern furniture. 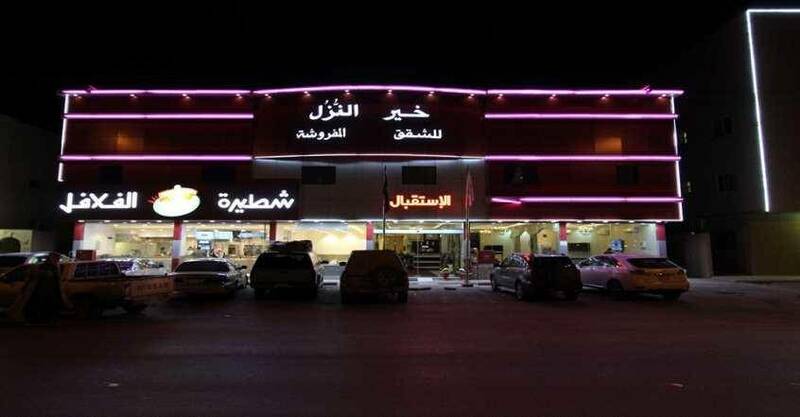 Enjoy visiting important landmarks in Riyadh such as: Imam Muhammad Bin Saud Islamic University, Alia Plaza, Kingdom Hospital and Granada center. 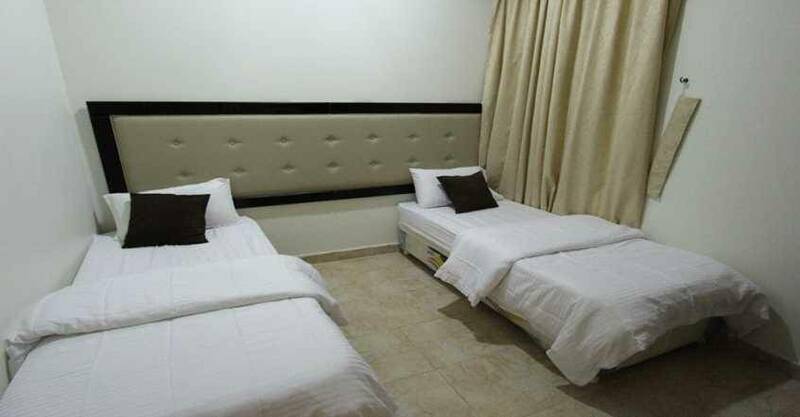 It offers 24-hour front desk reception, laundering and ironing service, newspapers, smoking area and mini- market in the site for delivery groceries. 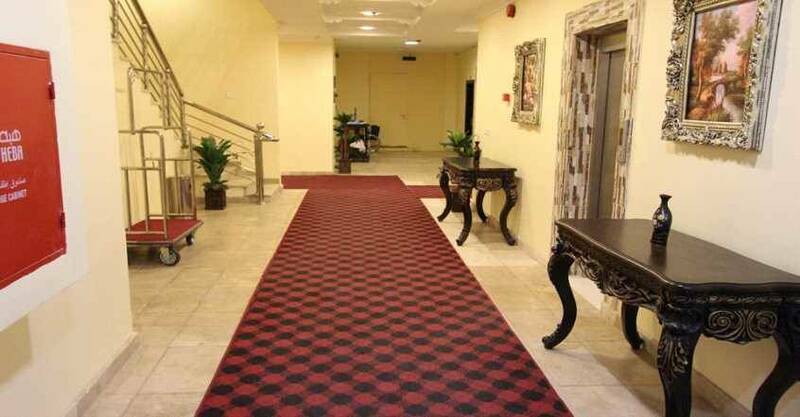 It also offers free Wi-Fi and private parking lot. 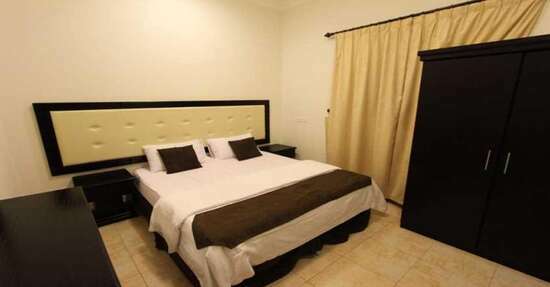 When would you like to stay at Khair Al Nozol? 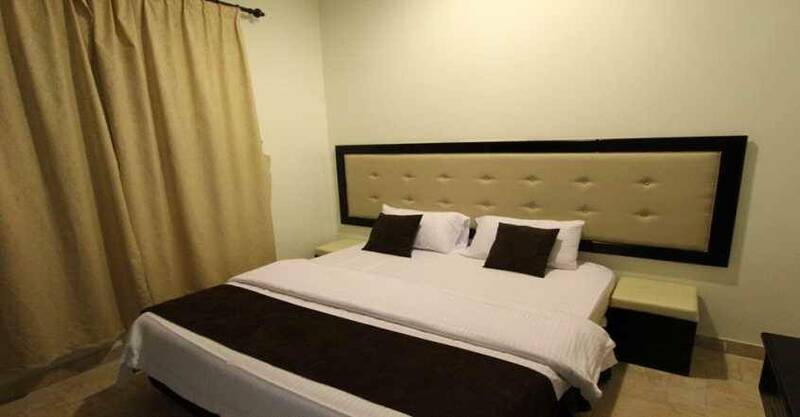 It includes one bedroom with one double bed. 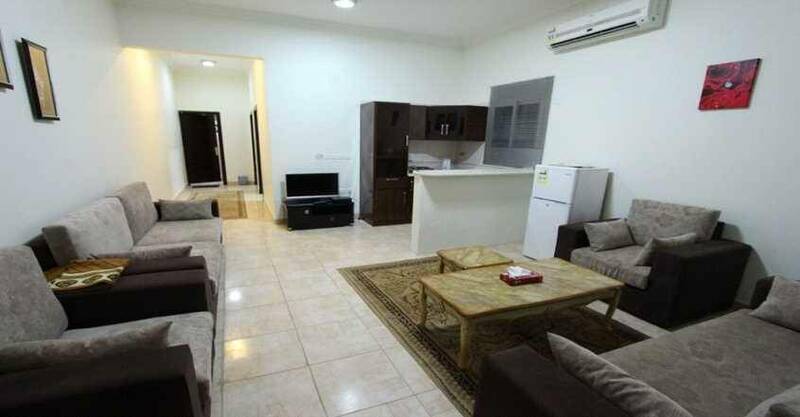 It also contain seating area with sofa and private bathroom. 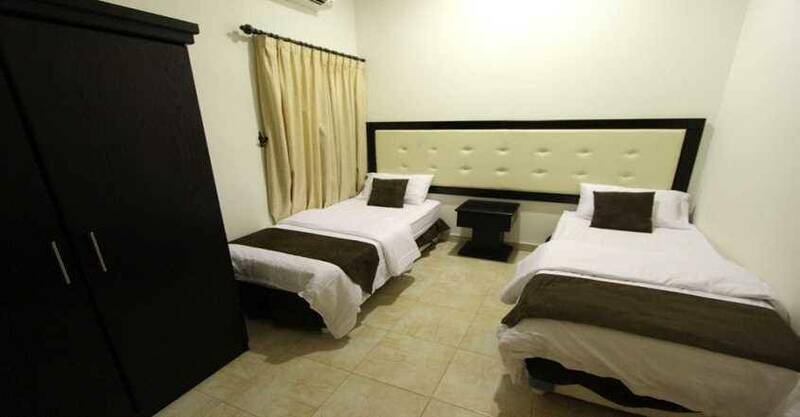 It include two bedrooms, the first bedroom include two single beds and the other room includes one double bed. It also includes seating area, with sofa and private bathroom. 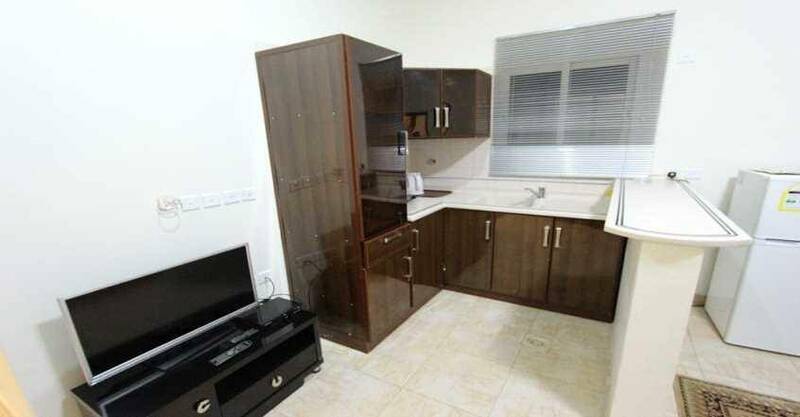 Khair Al Nozol contains highly convenient furnished units of apartments that are decorated with modern designs and comfortable furniture. 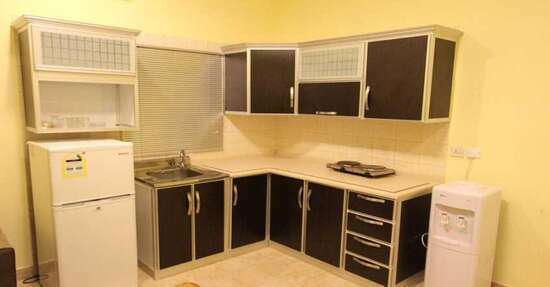 It include two types of furnished units: One bedroom apartment, two bedroom apartment. 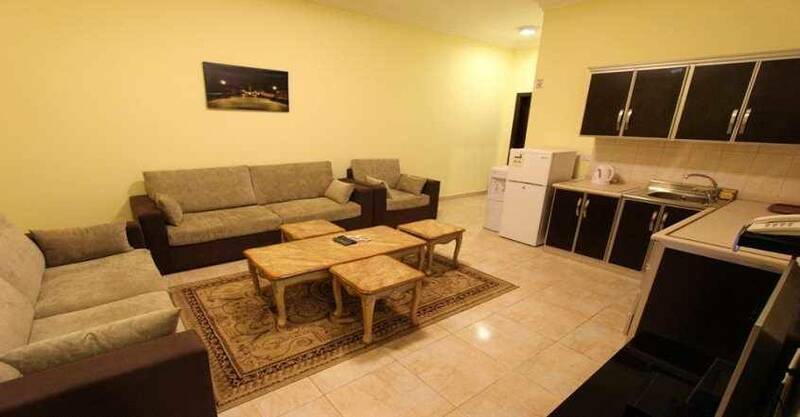 The furnished units are equipped with air conditioning,closet , flat screen TV, seating area with sofa and private bathroom.